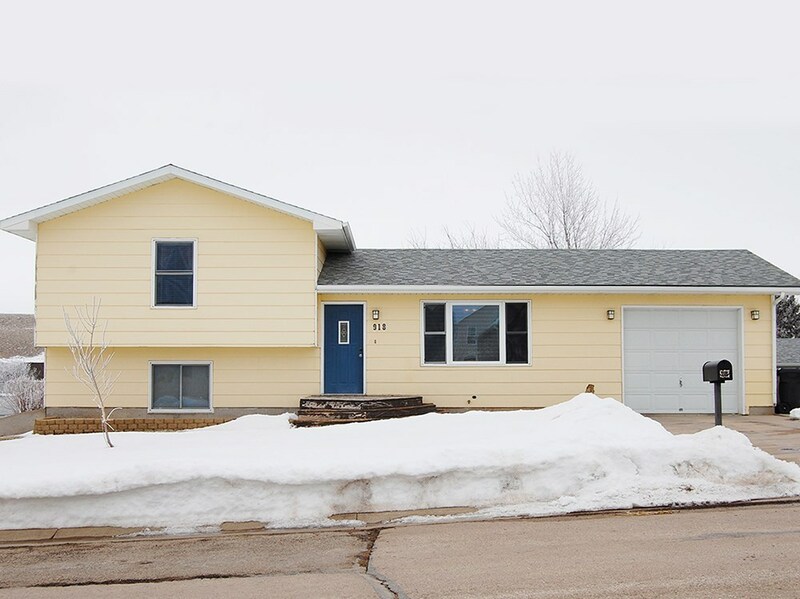 Call or Text - List Agent â Pattie Parrett - Real Estate Center of Spearfish 605-645-1809 for more information. This beautifully maintained home is warm and welcoming. As you enter, you will be impressed with the shiny flooring and modern touches. The spacious living room is connected to the dining room â perfect for entertaining. Usher your guests from the dining room to the 8x14 deck for a great view of the enormous back yard and views of the hills. The master bedroom has a large walk in closet. The lower bedroom is currently used as a family room, but would make a great bedroom with bath and laundry on the same level. Home is plumbed for a sprinkler system. This home is close to schools, parks, shopping and has great Interstate access. Best of all, no covenants! Buyer is responsible for verifying all information on this MLS document. Garage Size: 308 Sq. Ft.